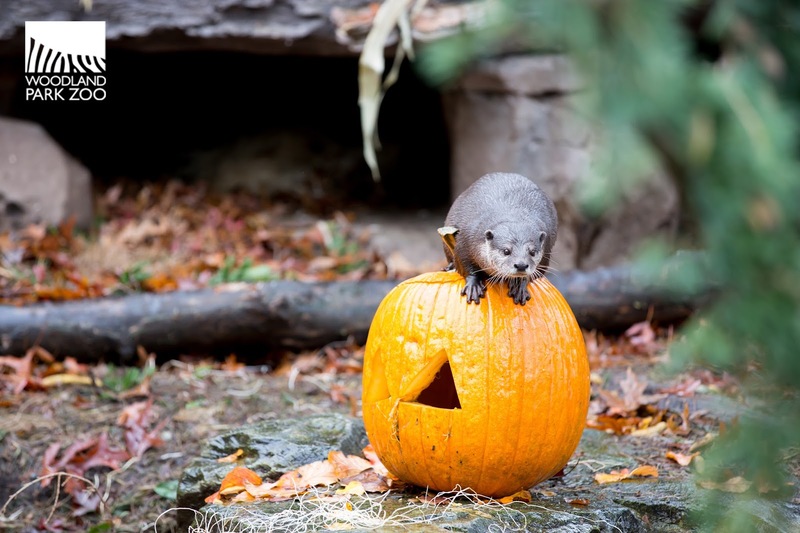 Our Asian small-clawed river otters received a special Halloween treat this year. 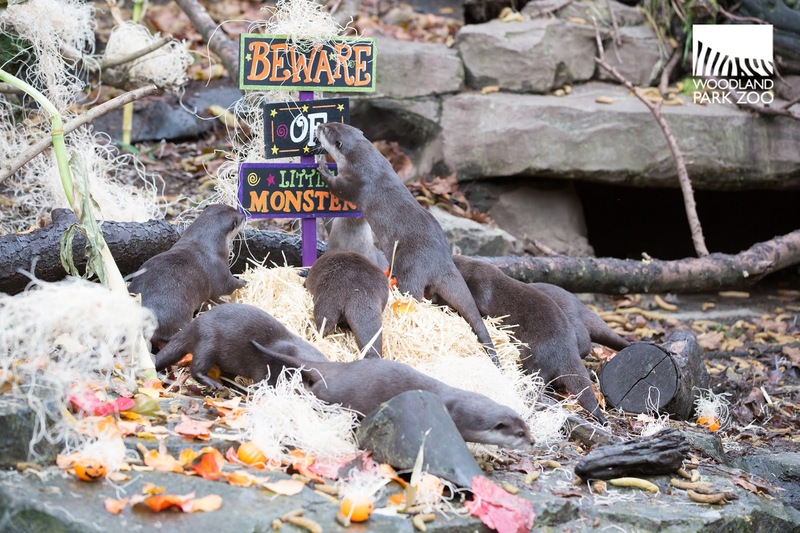 Along with new bedding (straw), and Halloween themed objects to explore, the otter lodge was treated to a jack-o-lantern full of juicy worms. Mmm. We stuck a GoPro inside the gourd to give you a terrifying perspective. Listen closely, can you hear the squeaks? Asian small-clawed otters are known for their many different vocalizations to communicate. Treats, did you say? 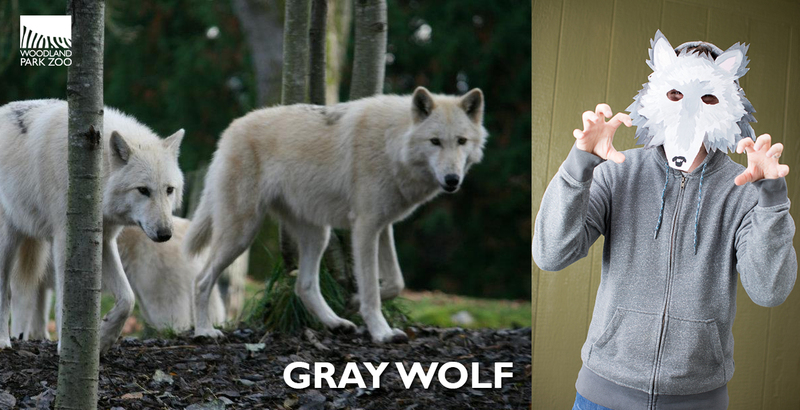 Photo by Jeremy Dwyer-Lindgren, Woodland Park Zoo. Otters Guntur, Teratai, Maxwell, Chancellor, Sherman, Thomas, Peanut, Valerie, Boo and Cliff are slotted for another Halloween feast at 10:00 a.m. on Saturday Oct. 29! 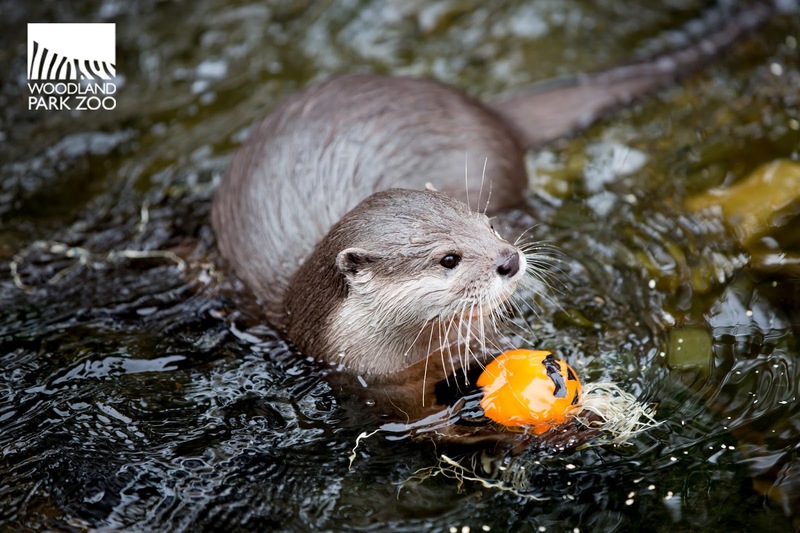 An otter investigates a straw-filled pumpkin ball. It floats! Photo by Jeremy Dwyer-Lindgren, Woodland Park Zoo. Queen of Pumpkin Bash. The view up here is nice. Photo by Jeremy Dwyer-Lindgren, Woodland Park Zoo. The lodge is very excited about their new bedding! Photo by Jeremy Dwyer-Lindgren, Woodland Park Zoo. Male lion in the Ruaha landscape, Tanzania. Photo: Ruaha Carnivore Project. Lion Defender Joseph Dendu had just worked nine hours through the night to stop a traditional lion hunt near his village in Ruaha, Tanzania when he jumped on board a 10-hour bus ride with his fellow Defenders to the next test of his stamina: the annual Lion Guardian Games. The Games bring together protectors of lions from all over East Africa, all graduates of the training program offered by Lion Guardians, a conservation organization based in Amboseli, Kenya. Dedicated to finding and enacting long-term solutions for people and wildlife to co-exist, the organization trains local warriors to work from within the community to stop lion hunts, search for lost livestock and reinforce livestock enclosures called bomas. Joseph Dendu enjoying the Games, just hours after stopping a traditional lion hunt. Photo: Ruaha Carnivore Project. In Tanzania’s Ruaha landscape—home to 10% of the world’s remaining lions—the devoted guardians call themselves locally the Lion Defenders. In 2015, 14 influential young warriors across seven village zones in Ruaha completed rigorous guardian training, learning how to collaborate with locals to protect Ruaha’s lions. Their work has enormous stakes. Worldwide, lion populations have decreased by 43 percent over the past two decades, leaving approximately 20,000 lions in the wild. Though a large population of these remaining lions is located in Tanzania’s Ruaha National Park and its surrounding lands, this landscape also has extremely high rates of human-carnivore conflict and lion killing. To local pastoralists, the loss of even one cow, goat or donkey to predation can have a profound impact on livelihoods, and how local people feel about large carnivores. The only way to address the extraordinarily high levels of human-carnivore conflict in this landscape is to work closely within local communities. The Ruaha Lion Defenders came together through the work of the Ruaha Carnivore Project (RCP), a Woodland Park Zoo Partner for Wildlife. 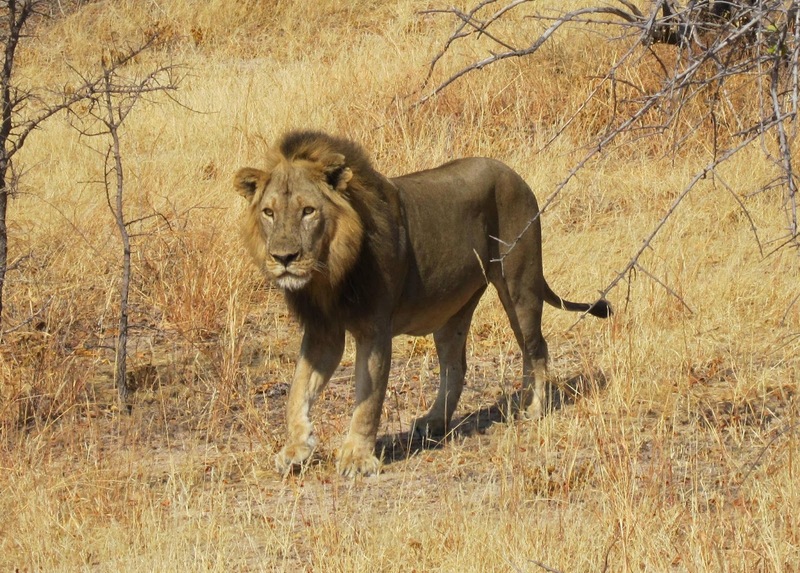 RCP focuses on improving the conservation status of Ruaha’s large carnivore populations. Beyond lions, Ruaha is home to spotted hyenas, leopards, the world’s third largest population of endangered African wild dogs, and one of only four large cheetah populations in East Africa. The Ruaha Lion Defenders. Photo: Ruaha Carnivore Project. 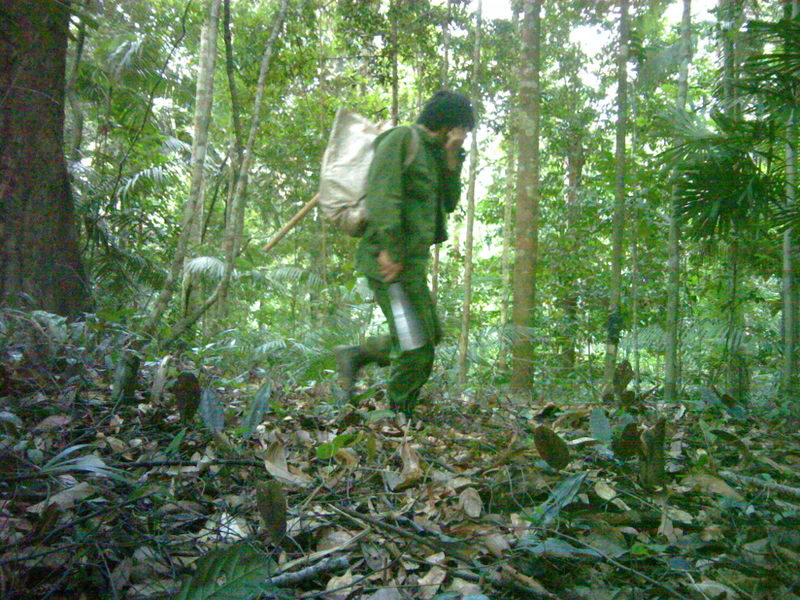 The Lion Defenders help bridge RCP’s science and community-driven strategies by conducting tracking, conflict mitigation, data collection, techniques to prevent hunts, and livestock husbandry across a 270 mile landscape. 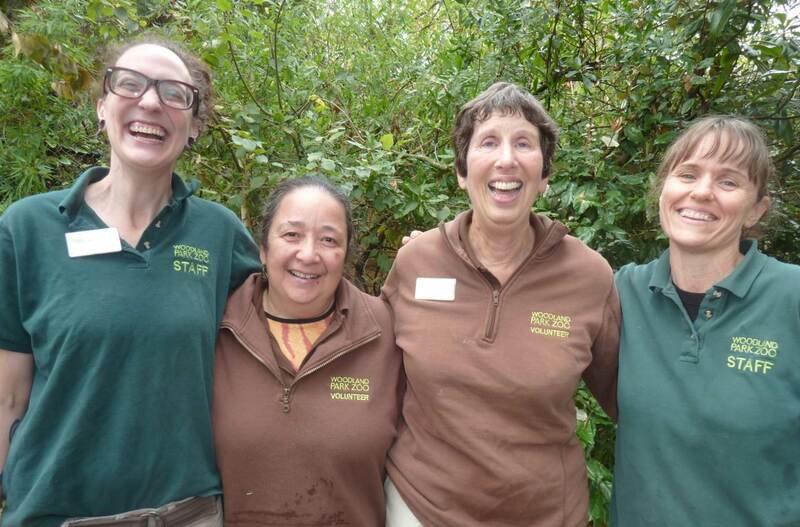 Their work with local people is instrumental to RCP’s success. In their first year, the Ruaha Lion Defenders have fortified 330 bomas, found 96 percent of all reported lost livestock—a value of $750,000 US—and prevented 28 lion hunts. The Lion Defenders and their Lion Guardian cohorts across the region take a sense of pride in protecting wildlife while still serving the needs of the communities that have shaped their values and raised them on traditions. The Lion Guardian Games is a time to celebrate both where they are from, and where they are going. Held annually since 2010, the Lion Guardian Games bring graduates from across East Africa together to applaud their hard work, reconnect with old friends, discuss challenges, exchange ideas and compete in various athletic endeavors. The Ruaha Lion Defenders arrived at the Games ready to compete and did not disappoint. Samora Tomas demonstrated excellent aim during the spear-throwing competition, making it to the second round. A typically modest Samora Tomas shows off his excellent spear-throwing skills. Photo: Ruaha Carnivore Project. Darem Philipo competed to defend his 100m sprint record, coming away in a tie with his longtime rival from the Amboseli Guardians team. The highlight of the Games was the whistling competition—a skill honed by pastoralists in their grazing of livestock and a truly musical experience. Ruaha Defenders Joseph Dendu, Lanjo Anno, Mandela Dudiyeka and Darem Philipo provided beautiful performances, with Darem just missing out on the finals. Ruaha Defender Darem Philipo leads the way in the 100m sprint competition. Photo: Ruaha Carnivore Project. To cap off the day, Ruaha Defender Julius Selendu was awarded the “Community Impact” prize for his incredible work. Julius successfully found 701 lost livestock and reinforced 31 bomas over the past year, going a long way towards protecting lions. During the return ride, the Ruaha Defenders talked the night away, discussing their challenges and what they need to do as a team to overcome them. The Games renewed the spirits, energy and motivation of the Ruaha Lion Defenders, reminding them that they are a part of a larger family and they do not struggle against the challenges of saving lions alone. The winning Ruaha Lion Defenders! Back (from L) Kambona Kanaya, Samwel Asecheka, Lanjo Anno, Julius Selendu, Mandela Dudiyeka, Front (from L) Darem Philipo, Penelope Rogers, Samora Tomas, Mathew Bajuta, Joseph Dendu, and Daudi Kinyoka. 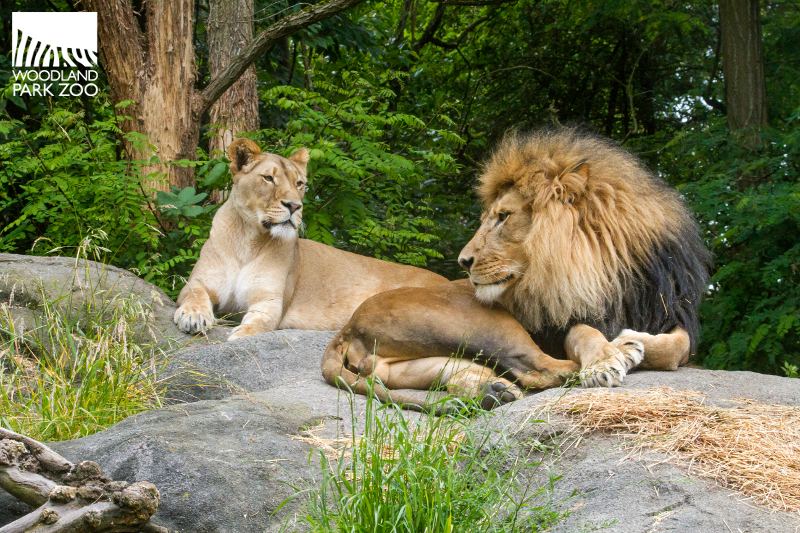 Every time you visit Adia and Xerxes at Woodland Park Zoo, you make support of the Lion Defenders possible through our partnership with Ruaha Carnivore Project. Thank you! 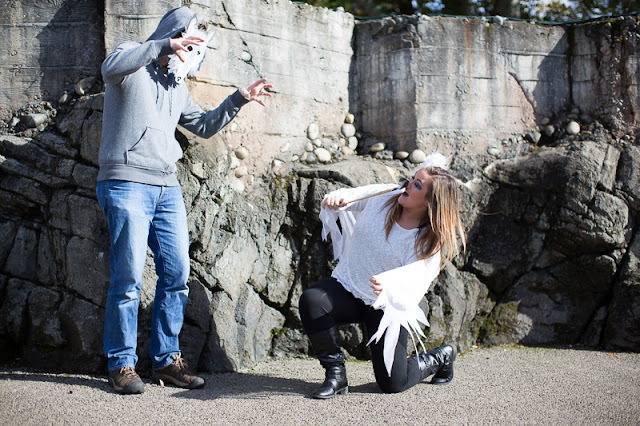 Photo: Dennis Dow/Woodland Park Zoo. You might think of Halloween costumes as the perfect disguise, but our quiz will reveal the true you. 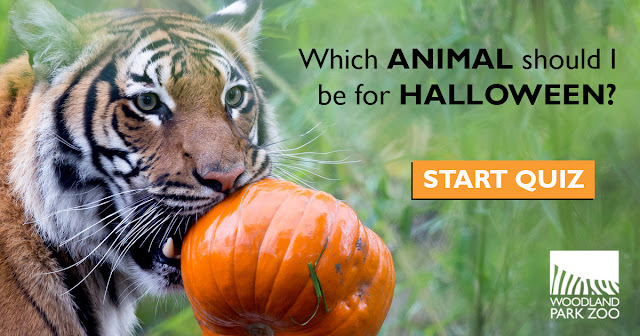 Find the best animal costume to match your personality by taking our quiz, Which Animal Should I be for Halloween? After you've taken the quiz, check out a few easy DIY tips and tricks below to create the perfect animal costume just in time for Pumpkin Bash! 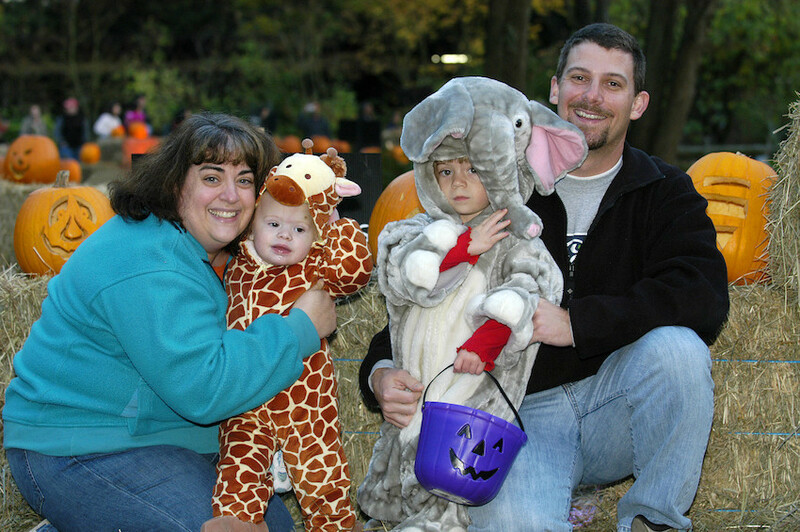 Once you have your costume you can take advantage of our exclusive Pumpkin Bash discount: one child 12 years and under in costume is admitted FREE with a paid adult (cannot be combined with any other discount or promotion). You are gregarious and charming. Your flock of friends is always close by and you prefer to hang with the in-crowd. Your charismatic demeanor is matched by your strikingly good looks—brilliant blue eye patches against a snowy white plumage and a fantastic crest of feathers. If it were up to you, you’d spend your time flitting between the tropical mountains and sunny valleys of Bali. When it comes to treats, you prefer small plates, with a variety of fruits and proteins. Your close-knit posse has your back in the spookiest of scenarios, so you have nothing to fear. DIY: Use recycled sheets to create a simple wing-like shawl, cutting long jagged edges makes it more feathery-looking. Find a cereal box to cut out a long triangle and turn into a beak by painting it black and yellow. For the face paint, use dark black around the eyes and then add a bright blue from eyebrow to the side of the face. Top it off with a few white feathers in your hair and that's that! You are independent and curious. You rely on your heightened senses to navigate the world and choose to do things your own way. You maintain a strong social network using your signature scent. You have a few very close friends, but you crave your alone time. When it comes to looks, you prefer to slip into the dark. Your beautiful dark spots and sleek tan fur mimic the shadowy rain forest. A creature of the night, you can be found hiding among jungle ferns and watching others with your incredible eyesight. With the stars as your guide, you aren’t afraid of no ghosts. 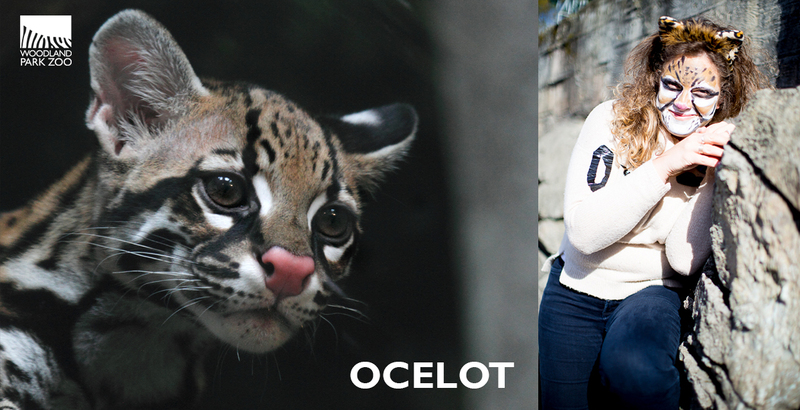 DIY: Start off with black lines on the face to copy the ocelot's look, then fill in with white and brown paint. After it has dried a little, you can add black spots to the white mouth. A pink nose is painted on last. For the pattern on the sweater use black duct tape to create spots and blotches. Carefully cut the tape, but don't worry about being too accurate, since each ocelot has its own markings. Cat ears are the final touch! You are loyal and adventurous. You run with a tight pack of friends and you would do anything for them. You are happiest when you are exploring uncharted territory or trying out new experiences. You are a good communicator and you know how to read others’ emotions very well. Your handsome fur seems to shine in the moonlight, while your piercing eyes demand attention from others. 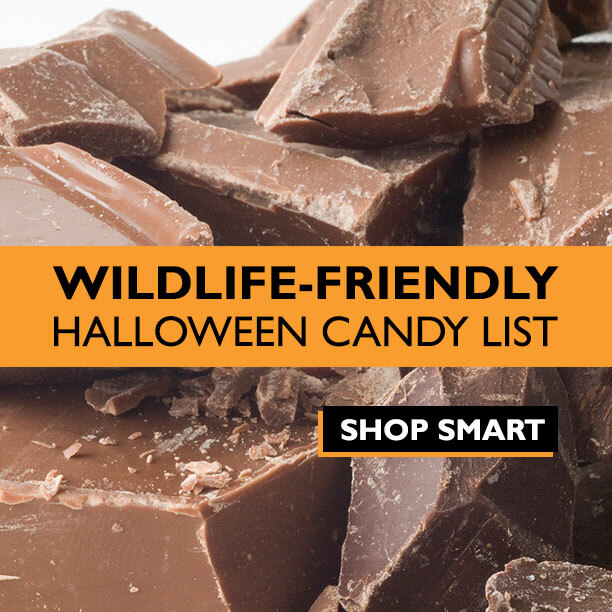 When it comes to Halloween treats, as long as you are sharing them with your friends you aren’t too picky. Your instinctive nature and quick wit will outsmart any wicked witches that may fly your way. DIY: Use an old cereal box. Unfold the box so that the plain side is facing out. Start with measuring the eye holes (and don’t worry about pencil marks, since you’ll be painting the entire mask). Carefully cut out the eye holes with a craft knife or box cutter. Now that the eyes are placed, draw the nose about 4 ½ inches below the eyes. Copy the mask here, or look at a photo of a wolf for inspiration. Cut out the jagged edges to mimic fur. When it comes to painting you can be creative, but it’s easiest to paint if you have three layers. The darkest gray use for the ears and outer cheeks, then use light gray and finally white. Use light gray to paint down the nose and draw attention to the snout. We also added pink ears. Punch holes into the sides of the mask, towards the top and attach a ribbon to each end to tie around your head. Voila! You are patient and calm. Your gorgeous golden abdomen is speckled with white drops, while your elegant brownish-red legs seem to stretch out forever. You are a creative soul, and much of your day is spent admiring your carefully woven silk web. Most of the time you go with the flow, gently floating above a small stream, hovering over a turquoise mangrove swamp or delicately balanced above the African horizon. An opportunistic snacker, you’re happy with whatever comes your way. You prefer your own space, but once in a while you’ll open up to others. When it comes to monsters, your chill demeanor gives you plenty of time to prevail. DIY: Begin by getting creative with your yellow shirt. 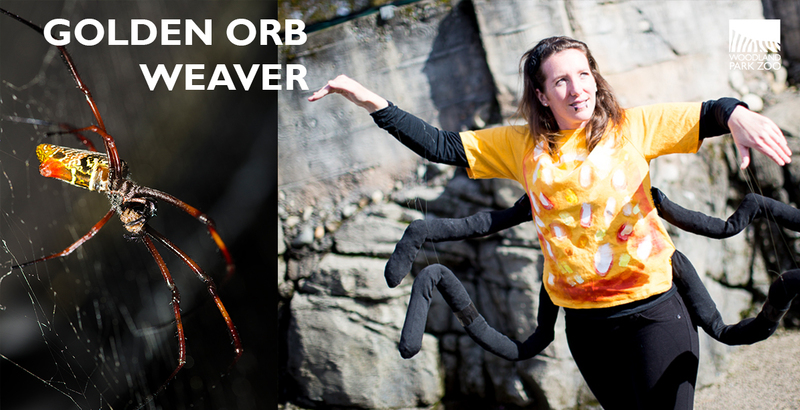 Paint white splotches and dots on the front, then add dashes of red, orange and gold to mimic the orb weaver’s pattern. For the legs, stuff each sock or pair of tights with crunched up newspaper (we also used shredded office paper which worked really well). Once stuffed, use black duct tape to seal the ends. You can either sew or tape the extra legs to your shirt, two below each arm. Now use the clear thread to loop the legs to your own arms, much like a puppet string. Draw delicate fangs below your lips with the eyeliner for a complete spidey look. 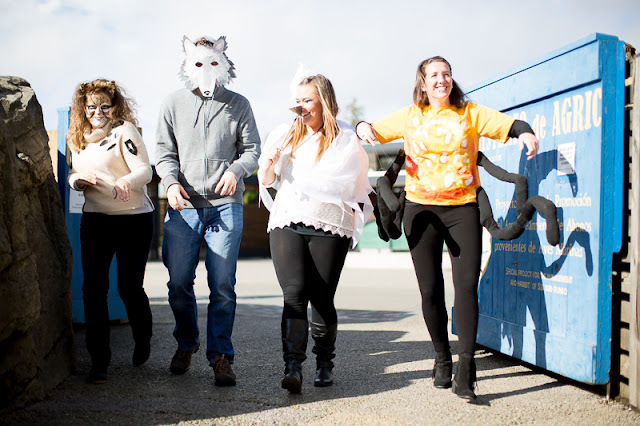 Ocelot, wolf, bali mynah and golden orb weaver on their way to Pumpkin Bash! 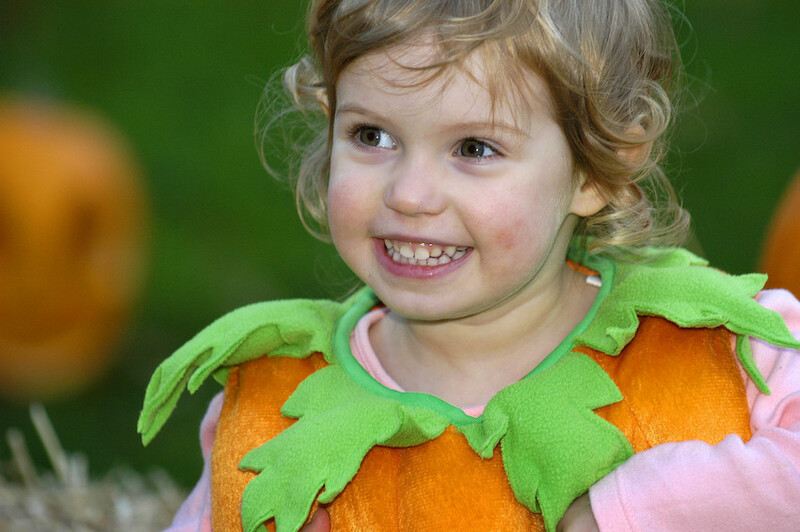 Swing by Pumpkin Bash: Sat. 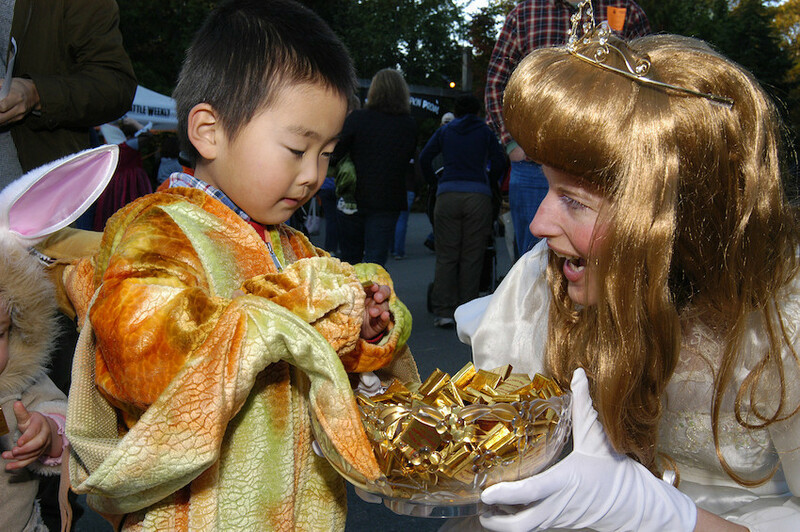 and Sun., Oct. 29-30, 2016, 9:30 a.m. – 3:00 p.m. for a chance to show off your costume-making skills and enjoy pumpkins for the animals, trick-or-treating, and more. 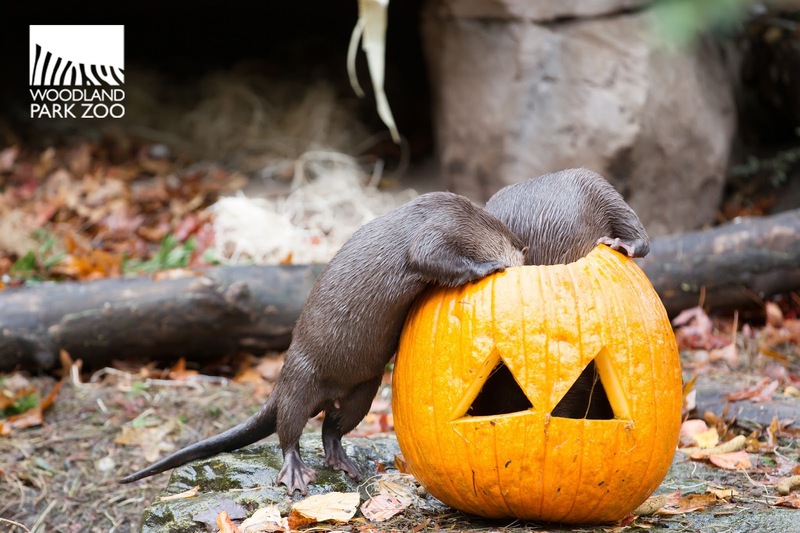 See how pumpkins bring out the animals’ wild instincts as hippos chomp, meerkats dig, and bears crunch their way through the festive treats. 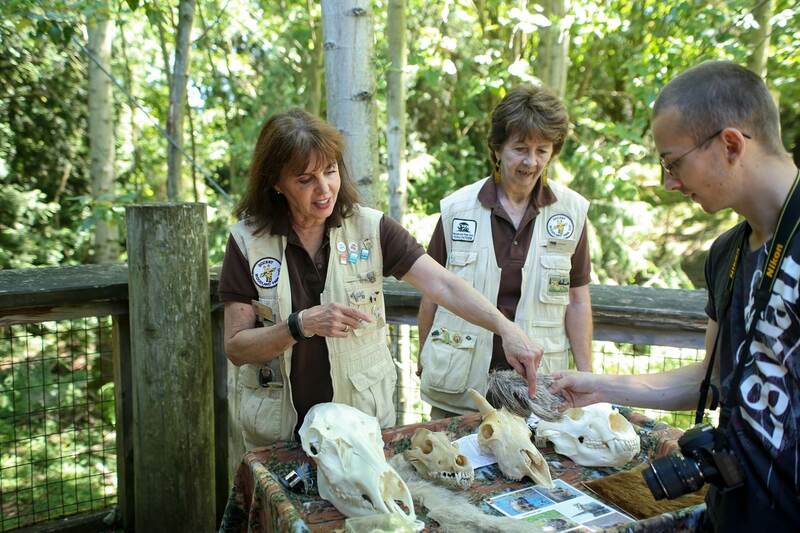 Activities free with zoo admission or membership. Zoomazium, the zoo’s indoor nature play space, will be transformed into a Halloween-themed Boomazium where not-so-scary storytelling, costumed puppet shows, games and more are sure to delight young guests. We don't have any fun at work. Researchers have captured the elusive snow leopard on camera in Shamshy, Kyrgyzstan, the first evidence that a bold strategy to transform a former hunting reserve into a protected wildlife preserve is working. Through a new, innovative conservation program piloted by Seattle-based Snow Leopard Trust, Woodland Park Zoo, Snow Leopard Foundation Kyrgyzstan and the Kyrgyz Department of Hunting and Natural Resource Management, the 100 square mile area of Shamsy in Kyrgyzstan’s northern Tian Shan mountains was converted from a hunting concession to a co-managed nature reserve in 2015. Shamsy is home to ibex and seasonal populations of argali and wolves. It lies within a large snow leopard landscape, and has the potential to become a key part of the home ranges of several of these endangered cats if its wild ungulate population can be increased. Snow leopards were photographed at five different locations within Shamshy Sanctuary in a total of 10 encounters. The photos are the first photographic evidence of snow leopards in the Kyrgyz Ala-Too Range (“Snowy Mountains” in Kyrgyz), a mountain range that is part of the North Tian Shan Mountains and extends some 200 miles from east to west. The snow leopard photos are not only evidence of this cat’s presence in the Kyrgyz Ala-Too range, but are also an encouraging sign for an innovative new conservation approach that is being tested in Shamshy: the co-management of a former hunting concession as a nature reserve by conservationists, the government and the local community. Commercial big game hunting, often referred to as “trophy hunting,” is both a tradition and a revenue source for many countries around the world, and a hotly debated topic in conservation circles. The practice usually involves governments or private land owners renting certain areas—sometimes termed ”concessions”— to hunting companies, who then sell licenses to shoot specific species such as ibex or argali to hunters—often foreigners. As part of the agreement, Almaz’s Department has forfeited the cost of the hunting licenses for ibex that could have been sold in this area had it been rented out to a commercial outfit. On its own, the area is too small to host a sizable snow leopard population, but it could serve as a core zone of a larger habitat. “With proper protection and management, Shamshy’s ibex population could double or even triple in the next 10 years, so it could become an important area for the snow leopard population of the Kyrgyz Ala-Too Range,” says Charu Mishra, the Snow Leopard Trust’s science and conservation director. The Kyrgyz Republic has indeed taken on a key role in the worldwide effort to protect the snow leopard. Under the leadership of President Almazbek Atambaev, the Central Asian nation brought all 12 snow leopard range countries to the table for the first-ever Global Snow Leopard Conservation Forum held in Bishkek in 2013. This initiative has resulted in the Global Snow Leopard and Ecosystem Protection Plan, an ambitious program with a goal to secure 23 snow leopard landscapes across the cat’s range by 2020. Under this plan, various conservation initiatives are being piloted. Co-management of reserves and protected areas to improve availability of critical wildlife habitats and conservation education is one of them. Team Oily Palms, Seattle Zoohackathon winners. Photo: Jeremy Dwyer-Lindgren/Woodland Park Zoo. Team Oily Palms gave a helping hand to wildlife this weekend with Seattle Zoohackathon's winning solution, a citizen science tool that empowers locals to report deforestation activity such as illegal logging and fires. This people-minded solution was the perfect embodiment of what Zoohackathon is all about: tapping into the community to bring new eyes to old problems and innovate solutions that advance the ongoing efforts of NGOs, governments, and organizations like Woodland Park Zoo committed to ending wildlife trafficking. The first event of its kind, this weekend's Zoohackathon took place simultaneously at six leading conservation technology zoos around the world: Woodland Park Zoo, San Diego Zoo, Saint Louis Zoo, Smithsonian National Zoo, London Zoo and Sydney's Taronga Zoo. The winning solutions from each of the host sites will now be submitted to a global competition. At the start of the weekend, four teams of coders, designers and project managers organically formed around emerging ideas to tackle illegal wildlife trafficking and the extinction crisis. Over two days, they consulted with mentors to understand the problems, wrestled with data sets to uncover trends and opportunities, built working models of their solutions, and live demoed them to a panel of expert judges. Each group brought more than brains to the challenge; they brought heart. That's the beauty of an event like this that brings together community members and subject matter experts from U.S. Department of State, Microsoft Research, Socrata, City of Seattle, University of Washington Center for Conservation Biology, Vulcan Inc., and Woodland Park Zoo to find a common cause. 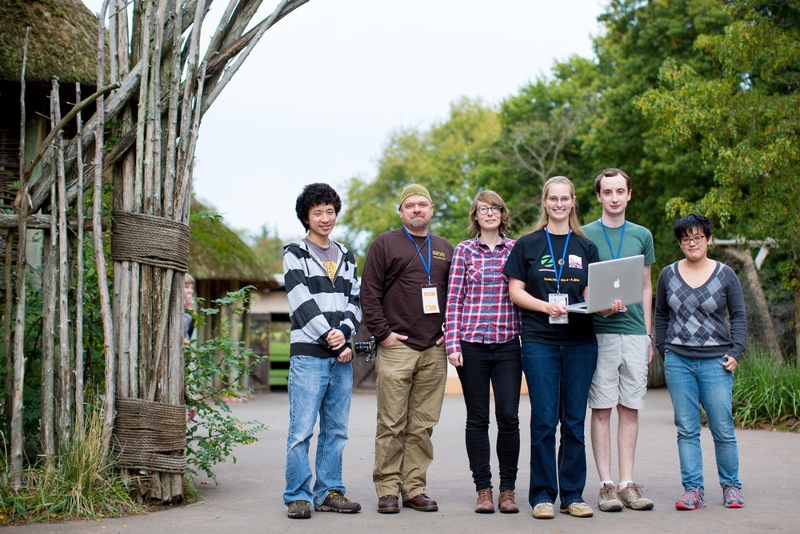 Zoohackathon teams, which ranged from high school and college students to seasoned professionals, worked from problem statements submitted by wildlife organizations such as The National Whistleblower Center, United for Wildlife, and U.S. Fish and Wildlife Service. The problem statements reflected the complex challenges of combating wildlife trafficking including the need for: bringing high tech to local people living near protected areas; a portal that addresses palm oil-driven habitat loss; a “let the buyer beware” app for international travelers who unknowingly purchase wildlife items made from endangered or protected species; and an app for whistleblowers to safely and anonymously report wildlife crimes around the world. 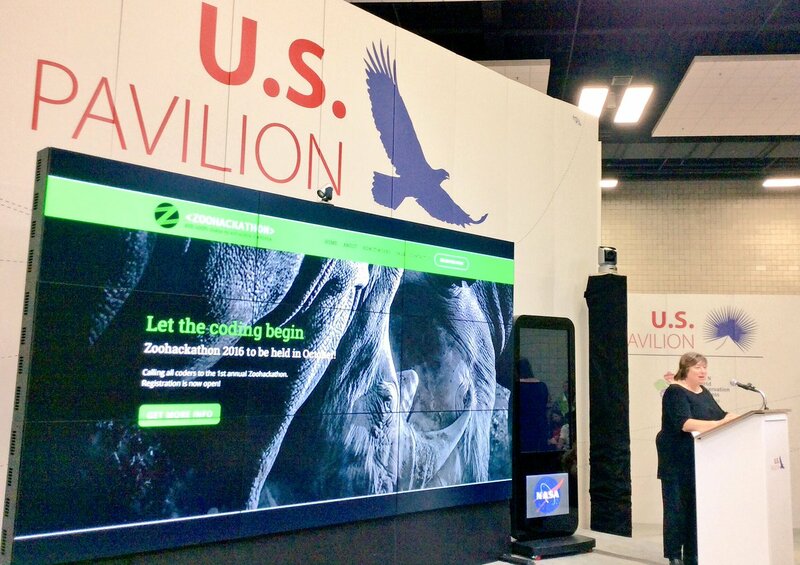 Zoohackathon is organized by the U.S. Department of State and the Association of Zoos and Aquariums. 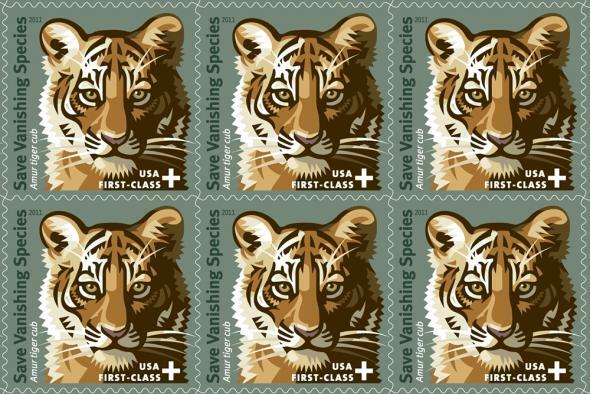 In 2013, President Obama issued an Executive Order calling for the U.S. government to take steps to combat the growing threat of wildlife trafficking. 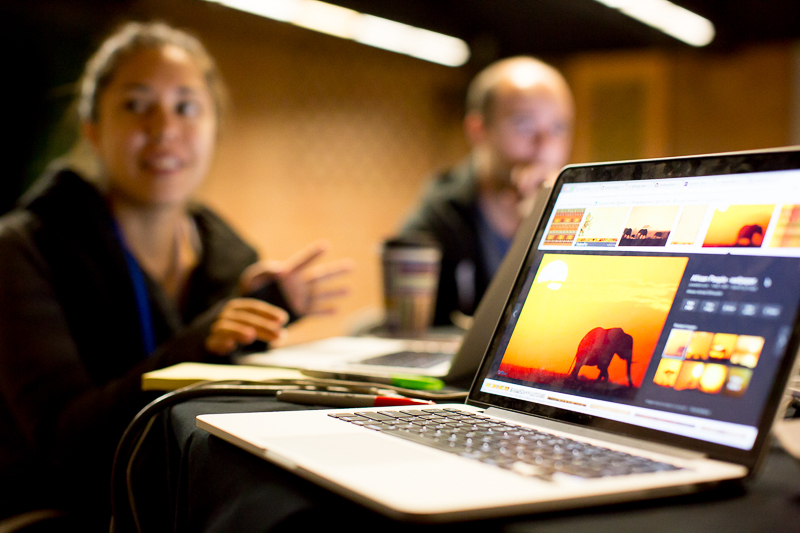 The Presidential Task Force on Wildlife Trafficking was formed and helped initiate Zoohackathon. The three pillars of the Task Force are: 1) Reduce demand; 2) increase international cooperation; and 3) increase enforcement efforts. 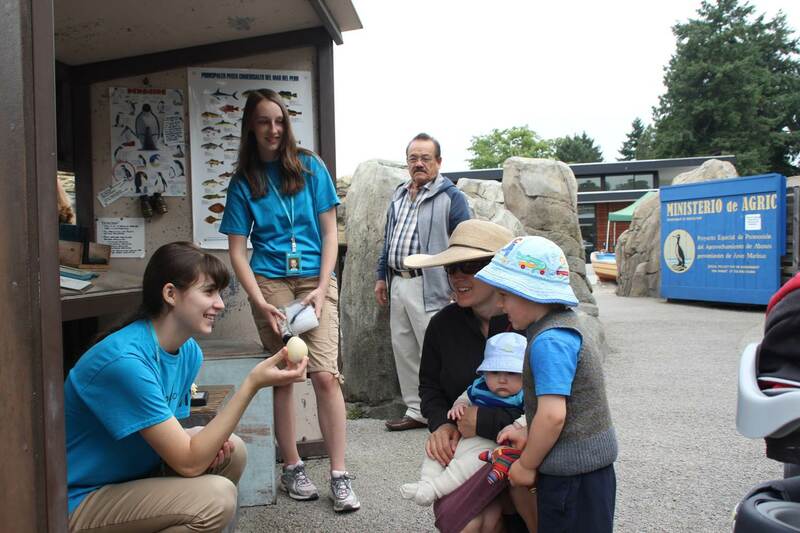 The winning team members took home zoo memberships and a behind-the-scenes animal tour, and each participant received passes to return to the zoo this year. No doubt they'll continue to draw inspiration from the animals here and remain committed to the cause. In turn, we'll continue to look to the Seattle tech community as a driver of innovation and a partner in building a better future for all. Last week, SpaceX CEO Elon Musk detailed his goal to make humans a multi-planetary species. He believes, as do I and many scientists, that humans are at a crossroads. 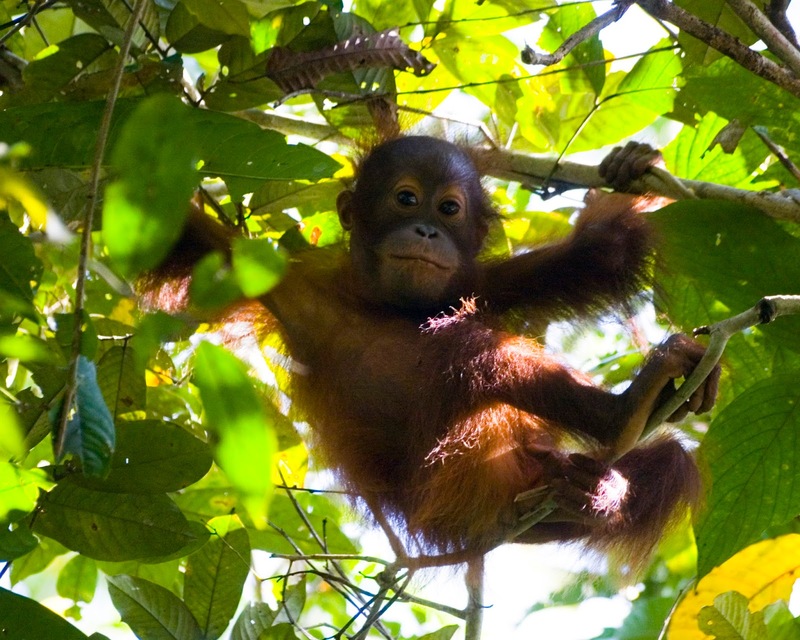 Life on Earth as we know it is headed to its sixth extinction event. He says we can stay here and face the consequences, or we can become a space-faring species. Hanging out on Mars would be a handy option when Earth gets too crowded and its resources too depleted. His vision is we should build a highway to Mars now and begin colonizing, and he wants the whole world involved. Clearly, such out-of-the-box thinking gets attention and investment. It certainly gets my attention. Not necessarily because I agree or disagree with Musk. I must admit that whether we should colonize Mars is not a question that keeps me up at night. The question that does keep me up at night is this: How can we do more to save the planet we’re already on? Rather than make humans into a multi-planetary species, I’d like to make humans into permanent protectors of a multi-species planet. 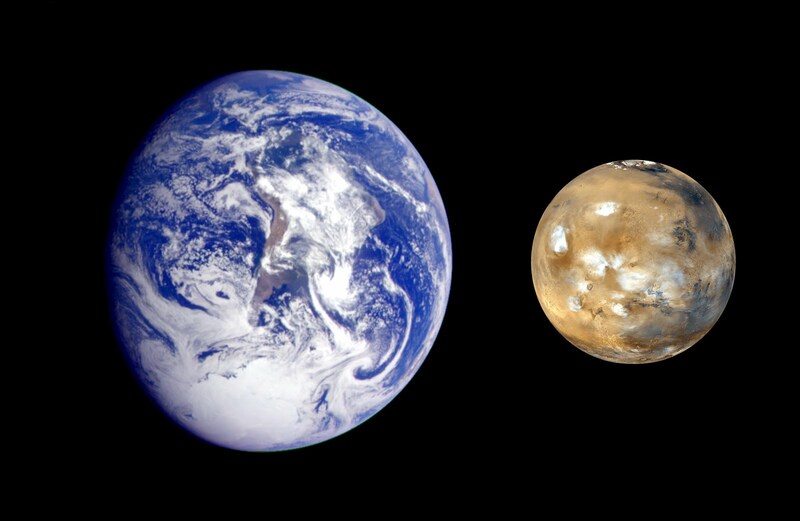 More simply: before we populate the Red Planet, let’s figure out how to live sustainably on the Blue one. Like Musk’s zero-emissions cars and re-usable rocket boosters, I want our strategies, tactics and products to aid our species’ survivability—and that of the others with whom we share the planet. As the new leader of a conservation zoo, in Seattle’s forward-thinking, high-tech environment, I too want everyone involved in making this happen. But unlike Musk, I believe the biggest challenge humans face is not a technical one. The way I see it, the biggest challenge we face is ethical: Will we humans choose to live on this planet within its limits and with our fellow species? Will we recognize that our security is not aided by seeing ourselves at the top of the food chain? 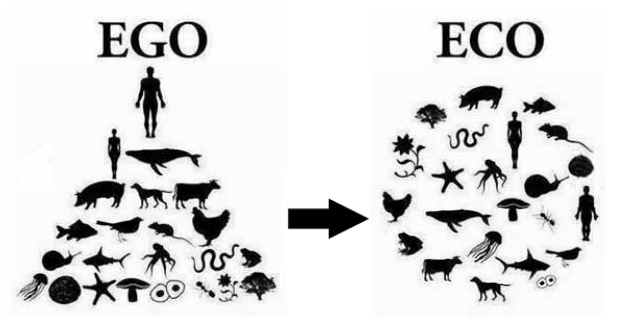 What will it take for us to see ourselves as one part of a whole, living system and act accordingly to sustain it? If we opt to sleepwalk through these tough questions, our children and grandchildren will marvel—and not in a good way—at our immaturity, lack of will and self-delusion. Our moon shot, if you will, is nothing less than inventing a new relationship with nature here on Earth. As a boundary-pushing zoo, this challenge has our name all over it. Today, conservation zoos like ours are designed to help us wrestle with and respond to such questions. Long gone are the Victorian days of merely observing animals. By the 70s, Woodland Park Zoo emerged as a top driver of innovative animal care along with a redesign that transformed how visitors experienced the world’s animals and landscapes. WPZ’s advances touched off a paradigm shift, and the reasons to visit and support modern zoos changed forever. 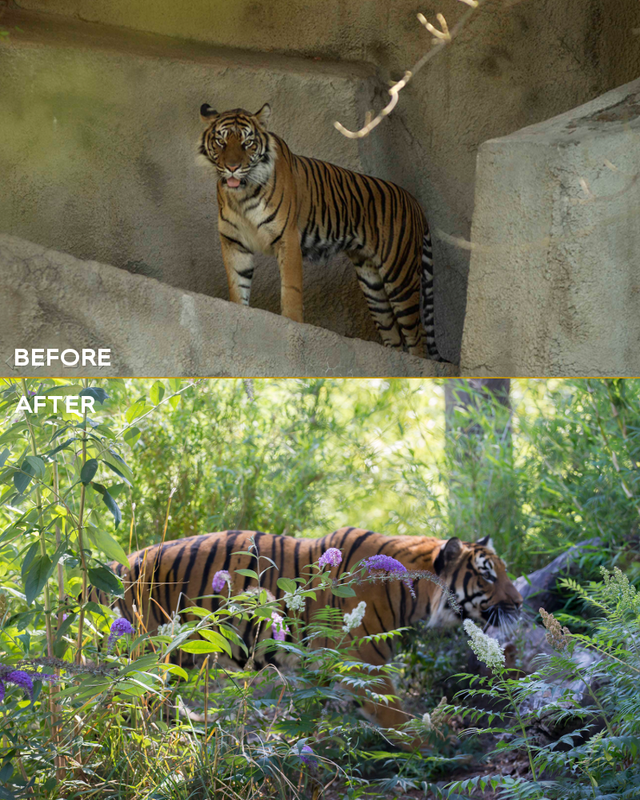 In its most recent transformation, Woodland Park Zoo opened a forested home for tigers with Banyan Wilds in 2015. 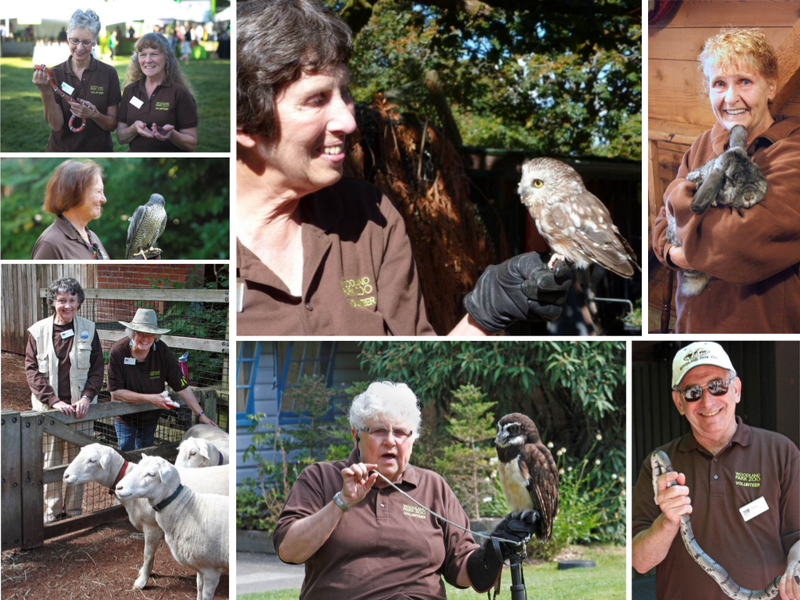 Photos: Woodland Park Zoo. In the face of dramatic rises in habitat destruction and declines in species diversity, authentic and up-close animal experiences now give people gripping ways to see what is at stake, what can be lost, and what to do. Technology doesn’t replace the unique, deeply moving inspiration of in-person experiences, but it does facilitate saving the biodiversity we depend on. It reduces the distance between desire and the will to act. It deepens the story we tell, and amplifies it through our social networks. With a few clicks, millions of WPZ visitors can participate directly in wildlife protection or influence environmental policy makers around the world. Fifteen years ago, this possibility was barely a glimmer. 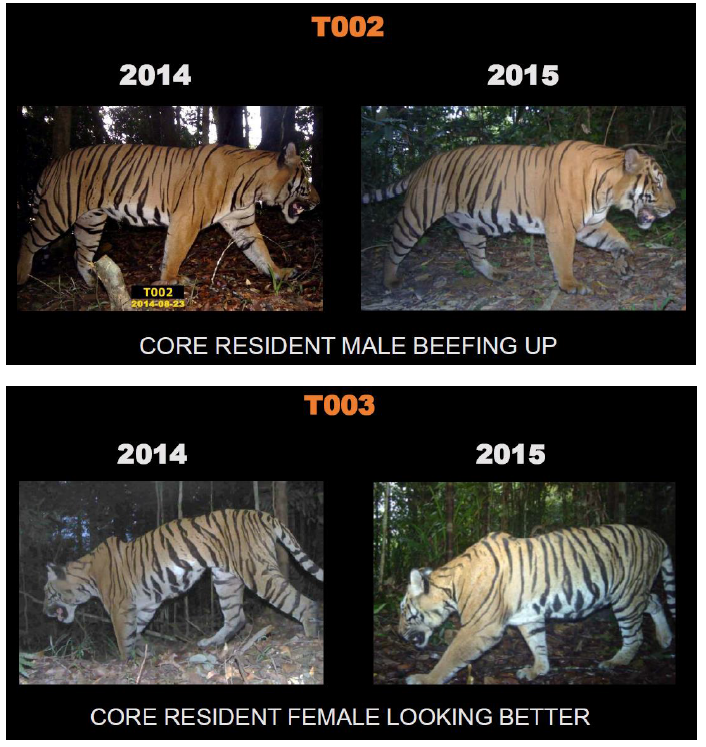 Technology also helps make conservation strategies themselves more effective—such as our ground-breaking, non-invasive wildlife monitoring devices in partnership with Microsoft Research, or our first-ever Zoohackathon this weekend. This partnership with the U.S. State Department links our zoo specialists with designers, technologists and coders to create novel ways to combat wildlife trafficking. We’re standing on the cutting edge of conservation technology with huge, passionate audiences ready to be tapped and cheering us on. And yet, there are some who question whether today’s world even needs zoos. Frankly, I wish we didn’t—because that would mean that we humans finally succeeded in sharing the planet with wildlife. In my 30+ years of experience, doubters tend to hang onto outdated, simplistic views of zoos and are misinformed about the complex relationship between humans and animals. Some even demonstrate a fundamentalism that places their ideals above all others. Occasionally it’s easy to mistake the hearsay from a few for the clarion of the crowd. 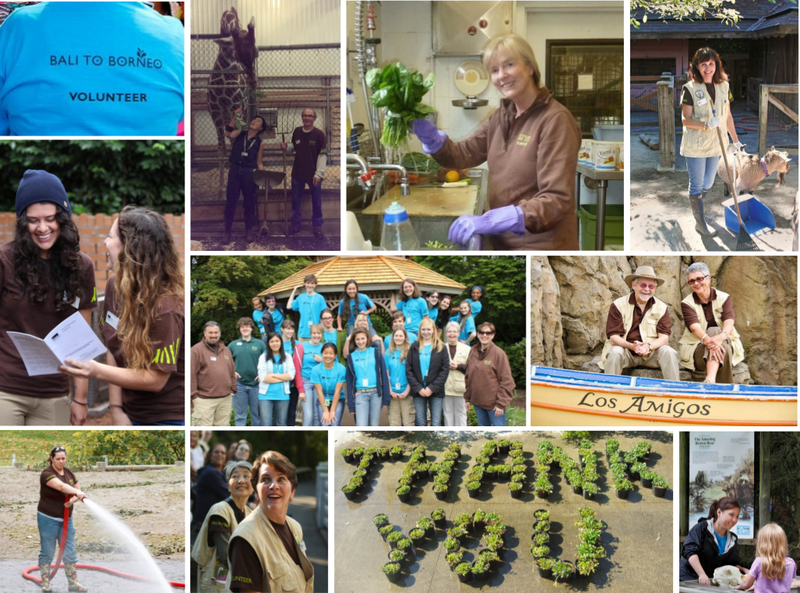 Whether you are in Seattle, Chicago, New York, Cleveland, or Melbourne—it’s clear that communities as a whole love their conservation zoos and aquariums. I believe it’s because we don’t shy away from difficult, even uncomfortable questions about the responsibility to wildlife that comes with being human. 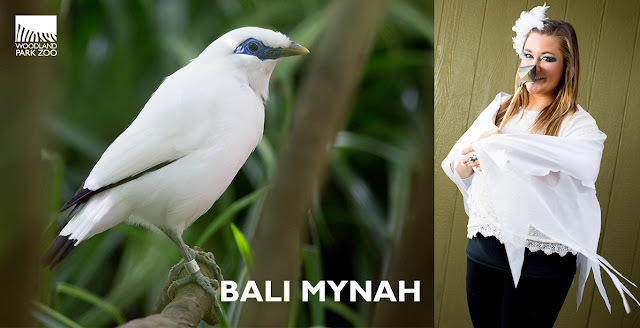 We bring a scientifically informed and socially inspiring story of hope and possibility for species survival. We invite millions of people, of all backgrounds and abilities, to craft the success story with us. We provide them the learning and tools to do so. We show them the reasons to care. You simply cannot look into a giraffe’s eyelashes, or at a gorilla’s expressiveness, from just a few inches away and not feel permanently moved by compassion and connection. I know of no other institution that can do this. What transformations are we capable of when we see the changing planet from an animal's point of view? Image: Jeremy Dwyer-Lindgren/Woodland Park Zoo. That said, it might surprise you to hear me caution that the future of zoos is not assured. We must not only stay current. We must lead the way by getting out in front of vexing issues: social unrest; unequal access to nature; lack of scientifically literate workers; wars between humans that decimate entire populations of wild animals; the trafficking of tiger and elephant body parts; and unrelenting destruction of habitats. Serving as solution builders to these problems has huge implications for how we design and manage zoos, for why we exist. 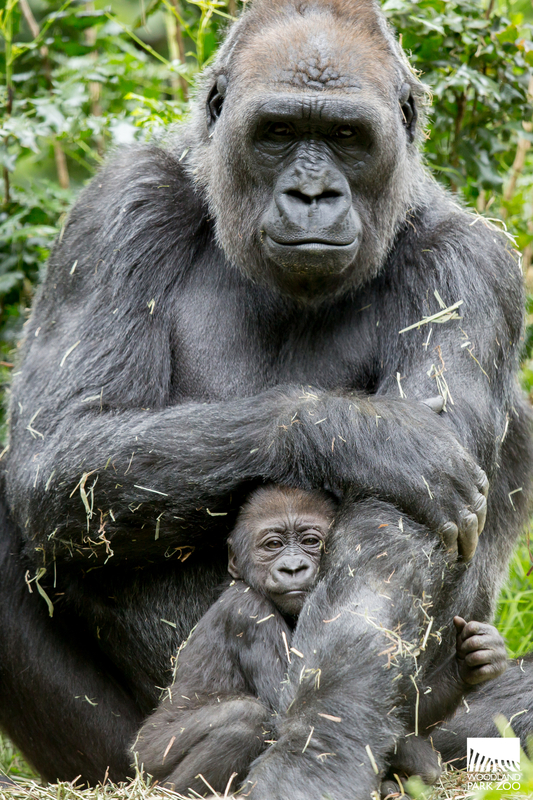 Today’s world calls on zoos to be catalysts for social change. 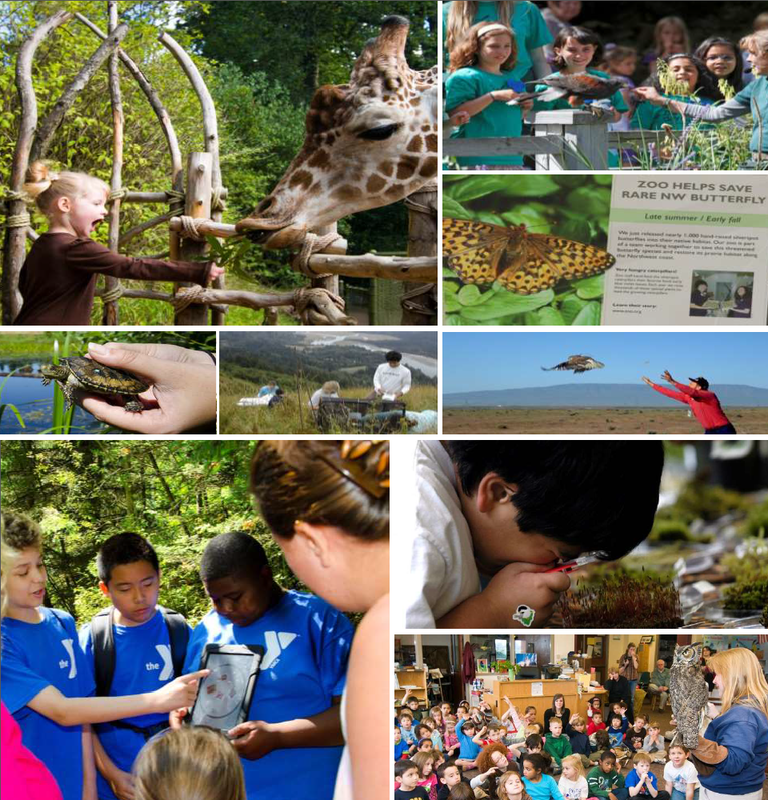 It’s great to be an amazing place for families to bond and make memories, for civic groups to gather, for students and teachers to get hands-on learning experiences, for people to save animals and habitats in the wild. But to help humanity build a new relationship with nature, we must delve even further into the business of changing minds. It’s a tall order. While achieving our goals for today, we must also lay the groundwork for life-altering ideas for tomorrow. Most importantly, we must ask: Who is participating with us? Who is missing? Securing a healthy future in which all species can share this planet indefinitely requires everyone’s diverse ideas and energies. 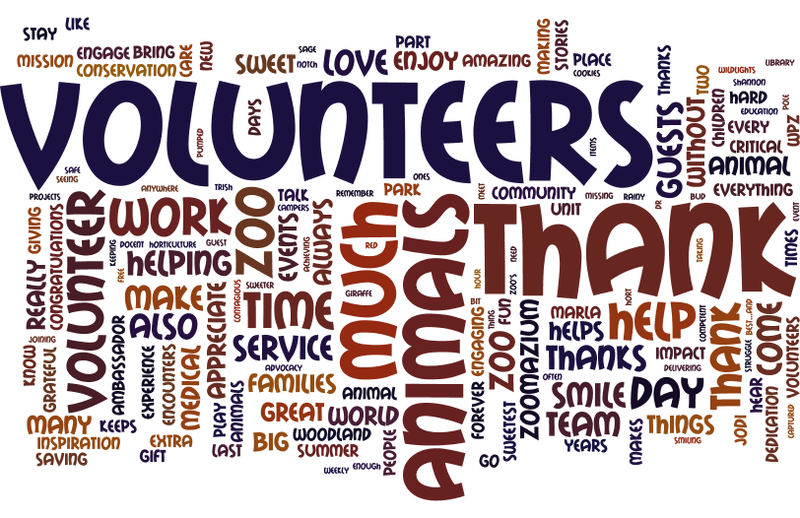 Although I’ve not quite completed five months here, already I see that WPZ—from staff and volunteers to members and donors—is driven to achieve this calling. To do so, there are certain priorities we must pursue, and they will separate the zoos that will thrive in the 21st Century from those that will not. I’m eager to explore them with you in next month’s post. How we decide to write history today shapes the choices future generations will have, regardless of whether they’re living on Earth or on Mars. You’re going to hear me describe how WPZ can lead on urgent issues of social, economic and environmental justice. How we will be a greater force for realizing YOUR—our stakeholders—values for innovation, inclusiveness and quality of life. And, how we are poised to be even more potent trendsetters in each area of our mission. You’re also going to hear me say that Seattle is a much better place because of Woodland Park Zoo. We should never tire of proudly saying and demonstrating that.